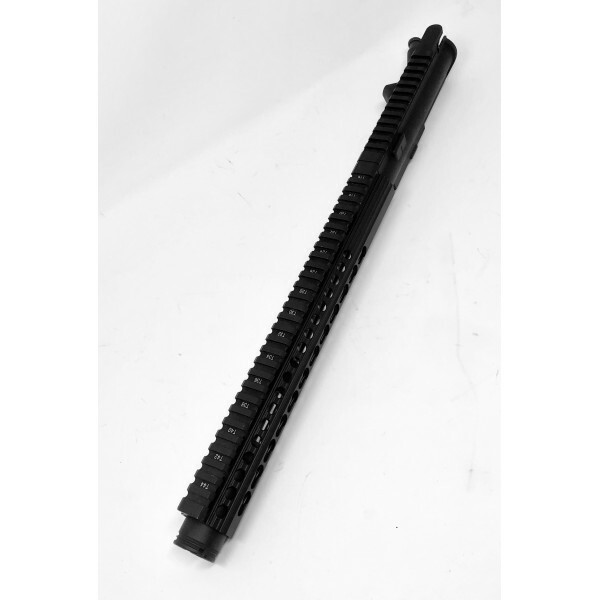 AR-15 7.62x39 10.5" pistol keymod upper assembly is a perfect update to your AR-15 pistol. 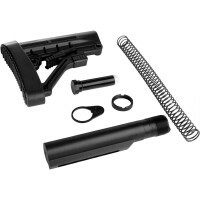 Will fit virtually any AR-15 lower receiver. Mil-Spec. All USA made. 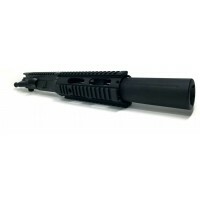 BARREL - 10.5 HEAVY BARREL, 4150 CMV PARKERIZED FINISH. CHAMBERED IN 7.62X39. 1-10 RH TWIST. .750 UNDER GAS BLOCK. 5/8x24 THREADED, ACCENTED WITH A SLIM CONE BRAKE. M4 FEEDRAMPS. 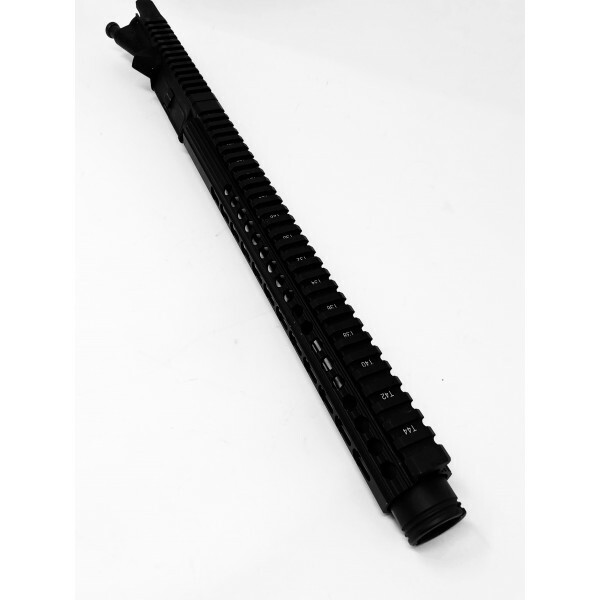 HANDGUARDS - 12" KEYMOD FREE FLOATING RAIL. STRAIGHT CUT. 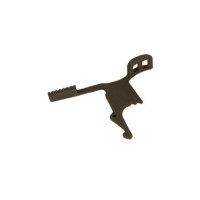 MADE FROM AIRCRAFT QUALITY ALUMINUM AND BLACK HARDCOAT ANODIZED. WEIGHT: 2LB 8OZ. 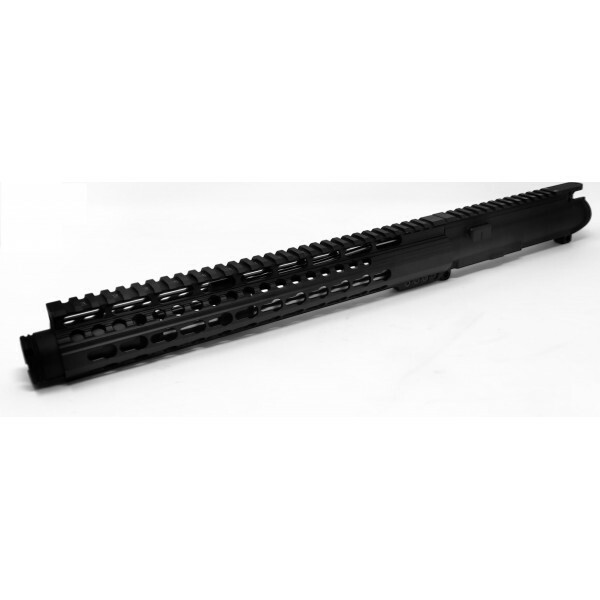 DOES NOT COME WITH BCG OR CHARGING HANDLE. CAN BE PURCHASED SEPARATELY.